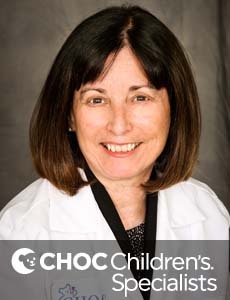 Dr. Levine is a board certified neonatologist who provides comprehensive care for critically ill premature and full-term infants at CHOC Children's. 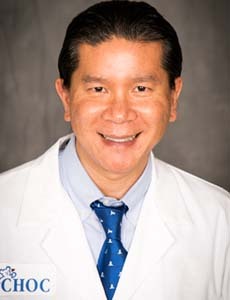 Dr. Yuengsrigul specializes in the treatment of asthma, chronic lung disease, apnea and sleep related respiratory disorders. 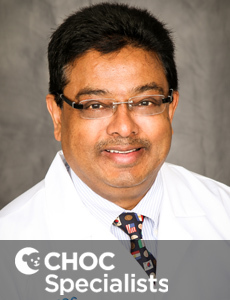 Dr. Krishnan is a board certified neonatologist who provides comprehensive care for critically ill premature and full-term infants at CHOC Children's. 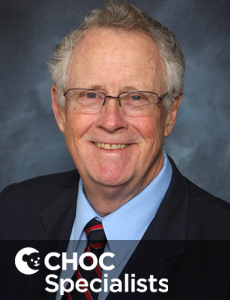 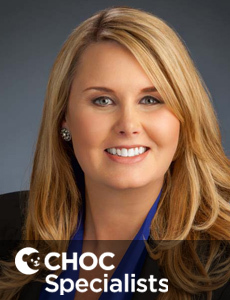 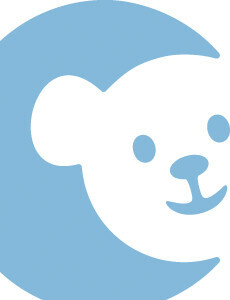 Dr. Wickham is a board certified neonatologist who provides comprehensive care for critically ill premature and full-term infants at CHOC Children's. 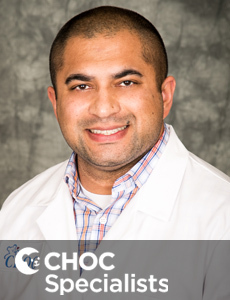 Dr. Mistry is a board certified neonatologist who provides comprehensive care for critically ill premature and full-term infants at CHOC Children's. 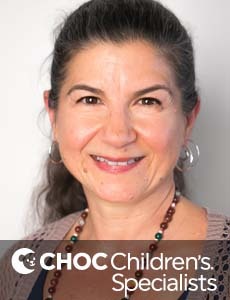 Dr. Ramadan is a board certified neonatologist who provides comprehensive care for critically ill premature and full-term infants at CHOC Children's. 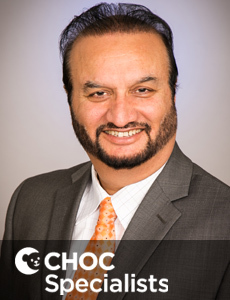 Dr. Singh is a board certified, CHOC Children's neonatologist who provides care for critically ill premature and full-term infants in Orange County. 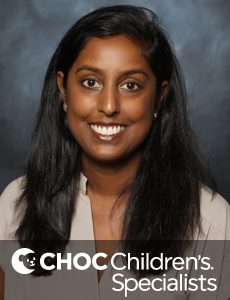 Dr. Sneha Taylor is a neonatologist who provides care for critically ill premature and full-term infants at CHOC Children's in Orange County. 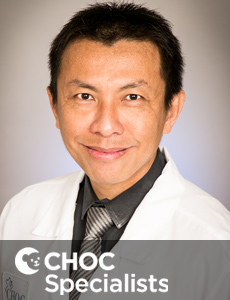 Dr. Sondhi is a board certified, CHOC Children's neonatologist who provides care for critically ill premature and full-term infants in Orange County. 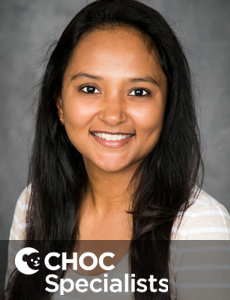 Dr. Anita Shah is pediatric board certified CHOC neonatologist who provides care for critically ill premature and full-term infants in Orange County. 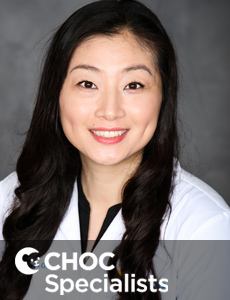 Dr. Hwang is fellowship-trained neonatologist who provides care for critically ill premature and full-term infants at CHOC Children's. 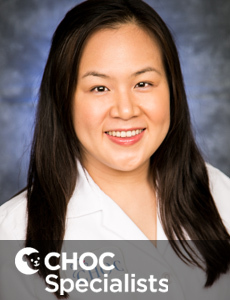 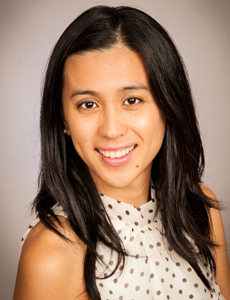 Dr. Amy Lau is a board certified pediatrician who provides neonatology hospitalist services for critically ill premature and full-term infants. 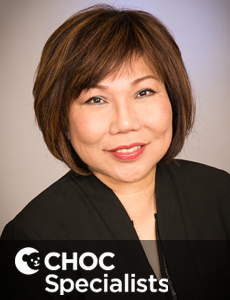 Dr. Jina Lim s a board certified pediatrician who provides neonatology services for infants in Los Angeles and Orange County. 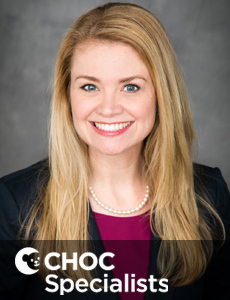 Dr. Rehan is a board certified neonatologist who provides comprehensive care for critically ill premature and full-term infants at CHOC Children's. 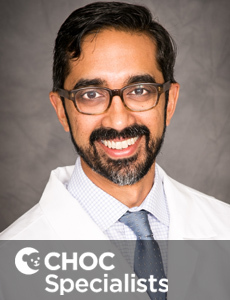 Dr. Singh is a board certified neonatologist who provides comprehensive care for critically ill premature and full-term infants at CHOC Children's. 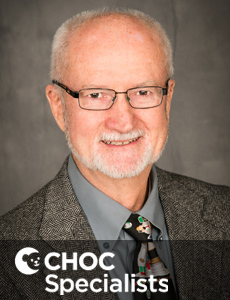 Dr. Weis is a board certified neonatologist who provides comprehensive care for critically ill premature and full-term infants at CHOC Children's.